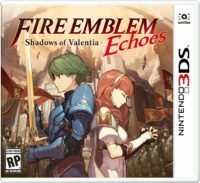 You may not be aware of it, but Fire Emblem Echoes: Shadows of Valentia actually has a hidden Sound Test mode. Accessing it is quite simple. On the title screen, press ↑ ↓ ← → ↑ to access it from Extras. Then you should be good to go. 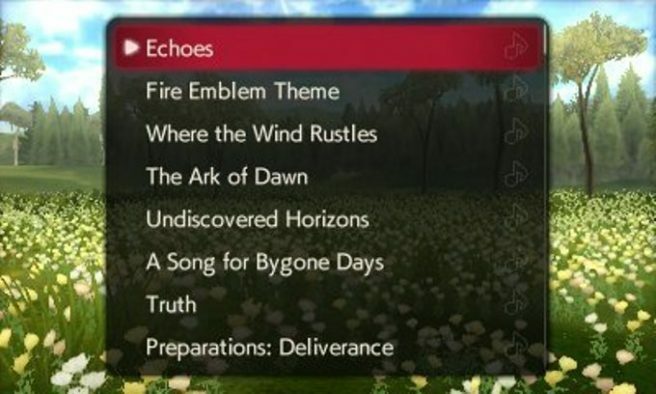 Just be warned that some track titles could be considered spoilers.